Deluxe Apartments. Cozy apartment in the center of Lviv. Location: st. Stefanik. City center. Rooms: 2 isolated. Sleeping places: Double bed + sofa (comfortable for staying 4 people (2 + 2)). Amenities: free wi-fi, iron, ironing board, hairdryer, disposable slippers, shampoo, soap. Air conditioning, balcony, loggia, elevator, guest parking, floor heating, wardrobe, supermarket in the house. Distance: to the Opera House - 15 minutes on foot. To the train station - 15 min walk. Nearby: Opera and Ballet Theater, Dominican Cathedral, Rynok Square (central part of Lviv), Krivka, High Castle. Price on weekends may be different. Check by phone. Deluxe Apartments. Cozy apartment on Market Square. Location: st. Lesi Ukrainian. The ancient part of Lviv (City Center). Rooms: 2. Number of places: double bed + sofa (comfortable for staying 4 people (2 + 2)). The apartment has free wi-fi, iron, ironing board, hairdryer, disposable slippers, shampoo, soap. Distance: to the Opera House - 2 minutes on foot. To the train station - 20 min walk. Near the Opera and Ballet Theater, Dominican Cathedral, Market Square (central part of Lviv), Kriivka, High Castle. Price on weekends may be different. Check by phone. Kupava Deluxe Hotel - Near St. George's Cathedral. 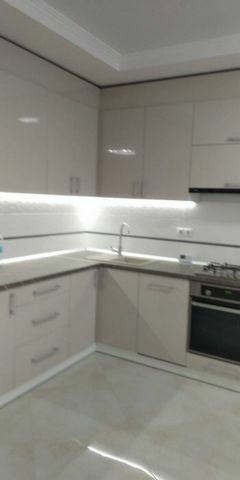 Stylish studio apartment in Odessa, completely renovated. Fully equipped kitchen, living room and bedroom, which can be separated with sliding doors. An oven, a microwave and a refrigerator are provided in the kitchen. Located in Podil. Sublet.com Listing ID 3704483. For more information and pictures visit https:// ... /rent.asp and enter listing ID 3704483. Contact Sublet.com at ... if you have questions. Located in Rakhiv. Sublet.com Listing ID 3626537. For more information and pictures visit https:// ... /rent.asp and enter listing ID 3626537. Contact Sublet.com at ... if you have questions. Located in Rakhiv. Sublet.com Listing ID 3626536. For more information and pictures visit https:// ... /rent.asp and enter listing ID 3626536. Contact Sublet.com at ... if you have questions. Deluxe Apartments, an apartment overlooking the High Castle. Deluxe Apartments is located in New buildings in Lviv in 15 minutes. from the Opera House and the Ballet by foot. From the apartment you can see Vysoky Zamok, which is located at a distance of 2.4 km. To Market Square 17 min. on foot. The apartment has free Wi-Fi. Large 40-inch Plasma TV Two bedrooms with one double bed and in another room a large double sofa bed. In the kitchen there is a refrigerator, a stove, a microwave oven, an electric kettle. One bathroom with free toiletries. You can also order breakfast. Right next to the house there is the shopping center "Auchan", the pizzeria, the cafes, the McDonalds, the night club "Malevich" Within 5 minutes you will reach the Forum Lviv shopping center. Here you can go to the cinema, find clothes for yourself and have a good time. The historic part of the city is 17 minutes walk. There are many colorful places where you can spend wonderful and fun time. There are places like "Kryivka", "Pravda", "Bachevsky", "Coal Mine" and much more. A pleasant place is available for every guest. Railway station is 3.8 km away. Airport is 7.6 km. Prices on weekends may vary. Check by phone In Lviv, you can have a good time. This city is suitable for tourists, such for people who come here to work. From Deluxe Apartments you will be comfortable! Located in Lviv. Sublet.com Listing ID 3967458. For more information and pictures visit https:// ... /rent.asp and enter listing ID 3967458. Contact Sublet.com at ... if you have questions. Located in Shevchenko. Sublet.com Listing ID 3856478. For more information and pictures visit https:// ... /rent.asp and enter listing ID 3856478. Contact Sublet.com at ... if you have questions. Duke Hotel - In Odessa (Odessa City Center). Beautiful 2-room apartment is newly renovated. Center (Rymarskaya str). Beautiful 5 room apartment in the heart of the city. Perfect 5 room apartment in the heart of Odessa. The apartment has 4 bedrooms and is ideal for 6 guests maximum. 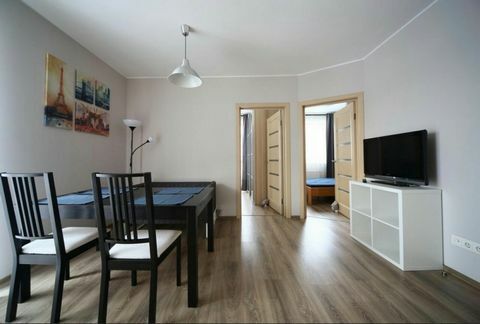 The apartment has all needed facilities and is situated within 2 minute walk from Deribasovska str. 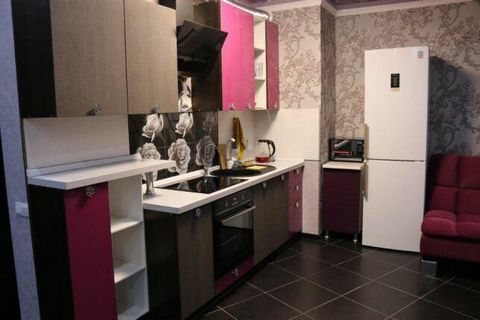 Luxurious 2 bedroom apartment right in the heart of Kharkov!. 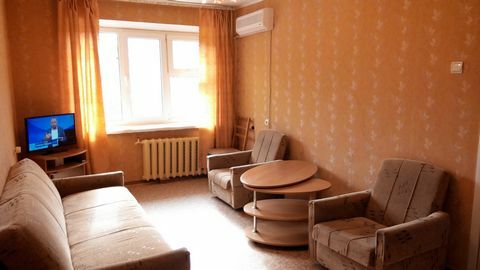 Luxury Studio, near the metro station Alekseevskaya. 2-room European style appartament with big jakuzzi. Pushkinskaya str. 2 rooms comfortable quiet apartment!. 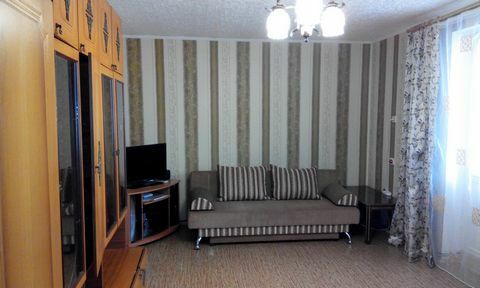 Luxurious 2 bedroom apartment right in the excellent area of Kharkov!. , . 4 !!!!! . , , , . -. 10 2- ( ). 5 ( , , , , , . 2017 (10 ) 1 . !!! , . 11 . 3 . . , . , .